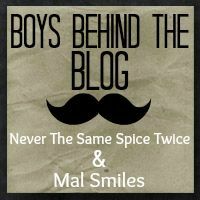 So today I decided to participate in The Boys Behind the Blog linkup. I didn't have anything else scheduled, and quite honestly, I don't think Erich makes an appearance on here often enough. At least not stuff about him. Please enjoy his random answers to these questions and see for yourselves why we are the perfect match. 1. What actor would play you in a movie about your life? 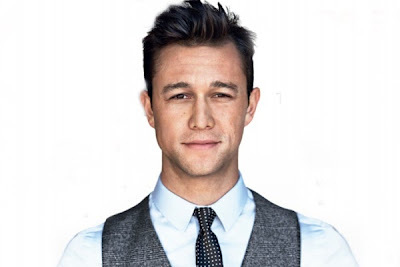 Joseph Gordon Levitt. But make sure he looks good -- no 90s hair or CGI face meld. Ew. Doesn't he know I can't stand JGL? Ferrari F-50 (red of course) or GM EV1. No tattoos anywhere. Suggestions welcome. - I have a million hobbies because I am unable to keep focus on one thing at a time. - I am a rock and roll banker, blissfully ignorant of how lame that seems.